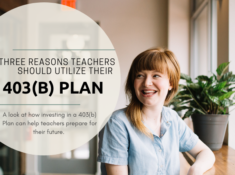 In our recent ‘Who Uses a 403(b)’ series on the blog (which you can view here), we briefly touched on public schools. 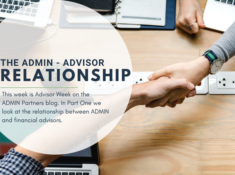 The realm of public education once held the number one spot when it came to 403(b) plans and in fact, up until 5 years ago, a majority of the work ADMIN did was for public schools. 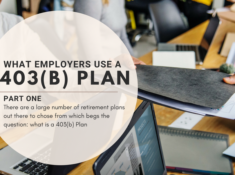 Over the years, the scope of 403(b) Plans has broadened; however, public education still holds a sweet spot in the world of 403(b) Plans. For the most part, public education plans are simple in design; however, there is a bit of a gray area when it comes to charter schools. The reason for this is because a charter school can fall under the umbrella of public education or they can be listed as a 501(c)(3) non-profit organization. 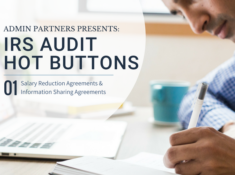 How the charter school has filed their organization is crucial in terms of what type of 403(b) Plan they can establish. To clear up some of the confusion, we have created the following info-graphic to help explain the difference between the two types of charter schools and to help you determine what type of plan your school qualifies for. 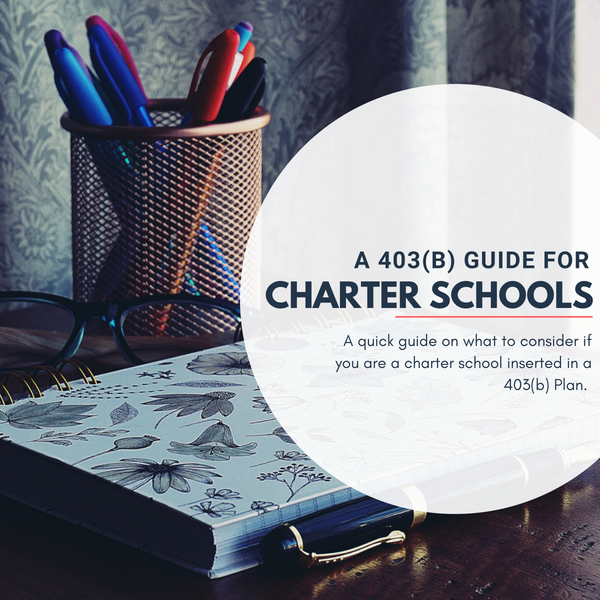 Want to learn more about what type of 403(b) Plan works for your charter school? 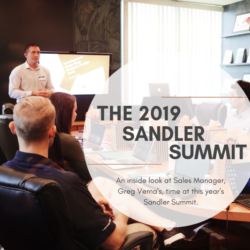 Give our Sales Manager, Greg Verna, a call at 856-382-3501 and get all the answers to your questions!